ORLANDO – Central Florida’s leading real estate brokerage, An Flamand-Orlando Vacation Realty, has been invited to join Mayfair International Realty, a prestigious network of more than 100 different brokerages internationally. 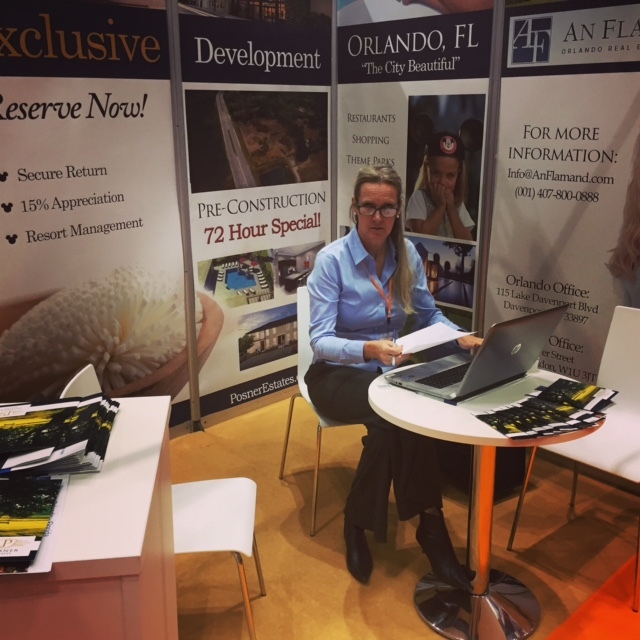 This opportunity will enable An Flamand to market properties to the European investor, a key part of the thriving Greater Orlando real estate market today. An Flamand, Real Estate broker of An Flamand-Orlando Vacation Realty, noted that Florida is such a strong international draw for tourists, business entrepreneurs and investors alike that joining Mayfair offers her a greater ability to help connect European clients with Central Florida’s housing market. Mayfair International Realty brings together “the finest luxury real estate with the very best brokers and agents from across the globe,” noted the UK-wide network that was founded in 1995. 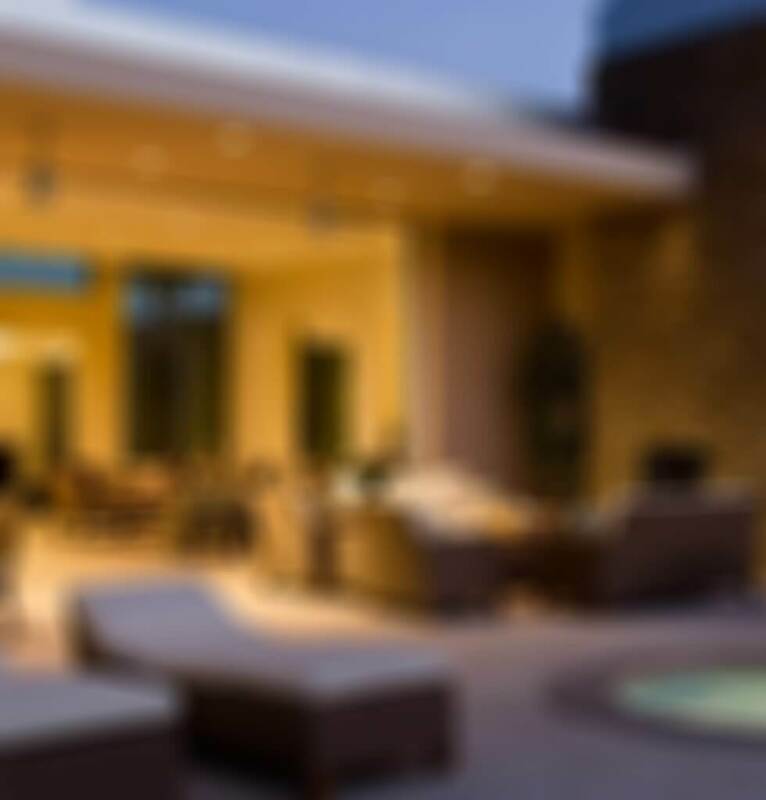 The network has since grown to become of the foremost groups of luxury real estate agents in England, Scotland, Wales and Ireland. As An noted, joining the network is really about sharing its unique vision. “You need to have the same values and the same ethics,” she said.